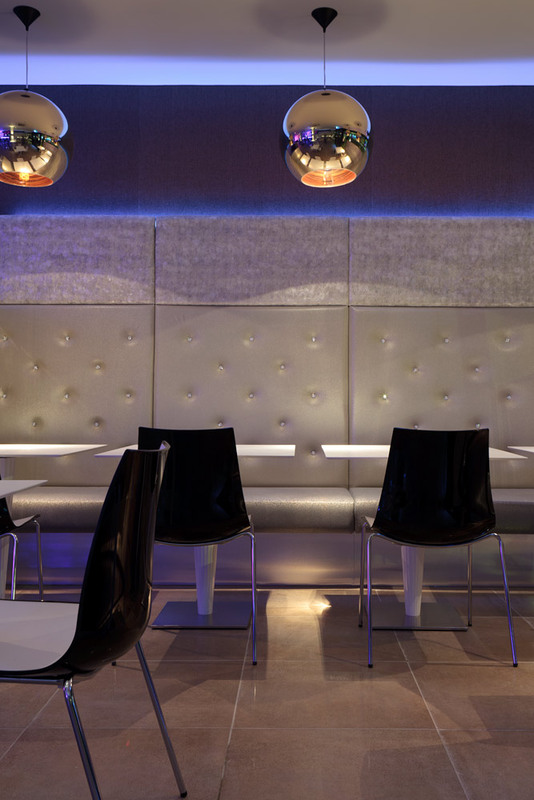 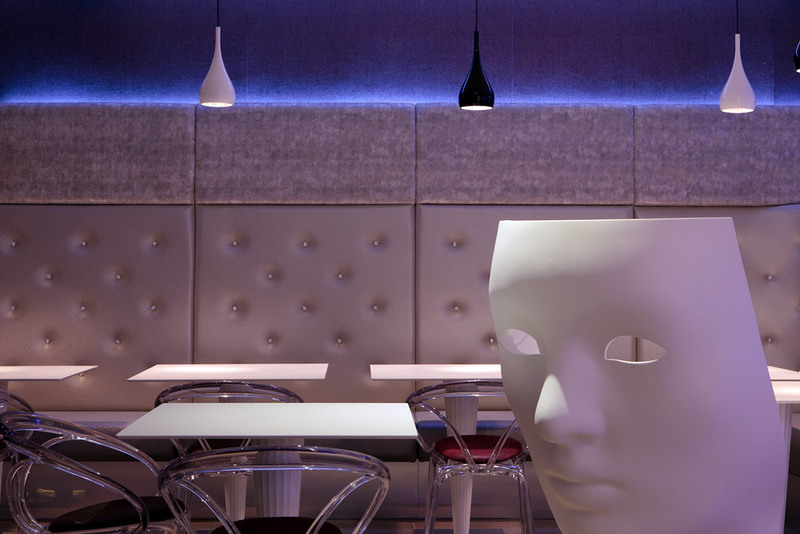 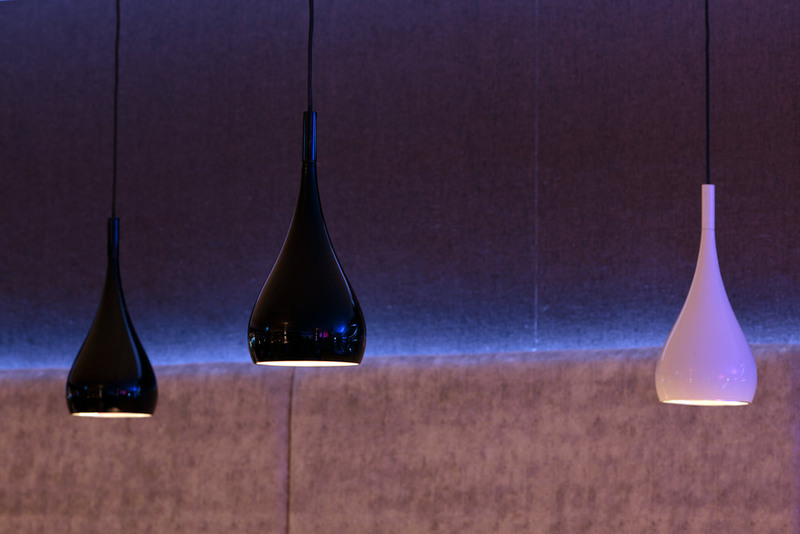 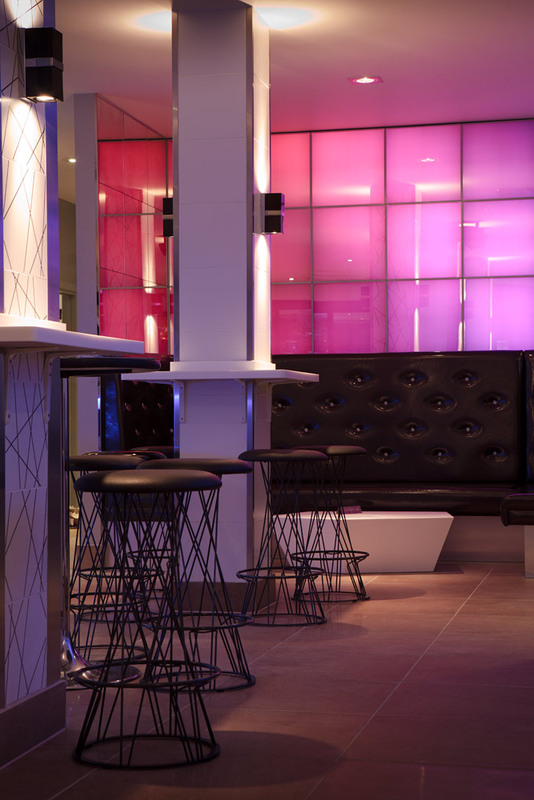 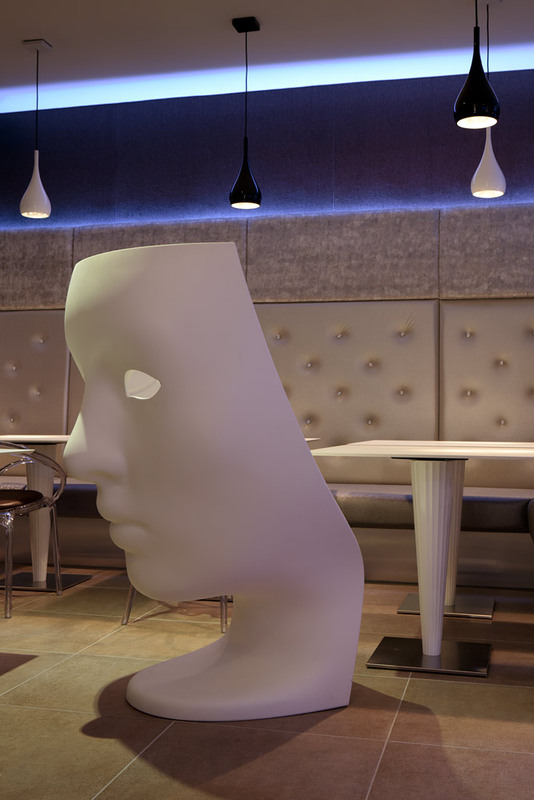 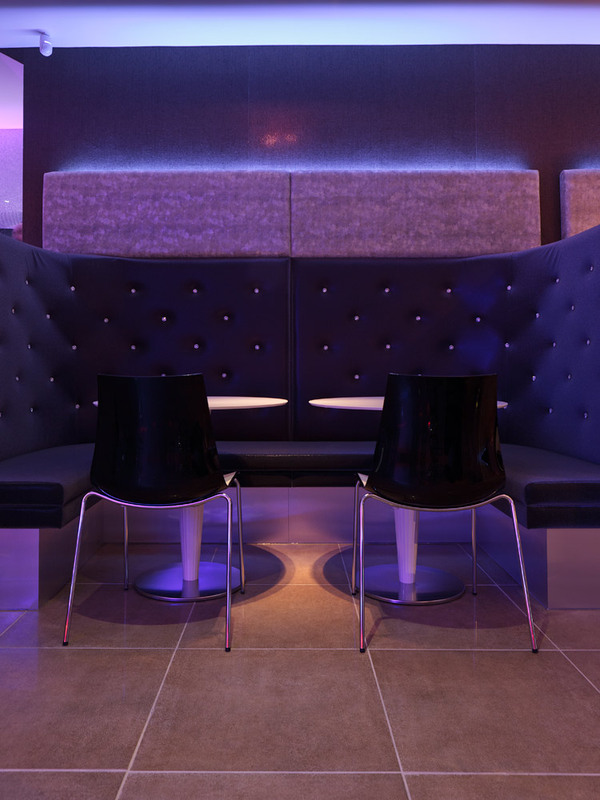 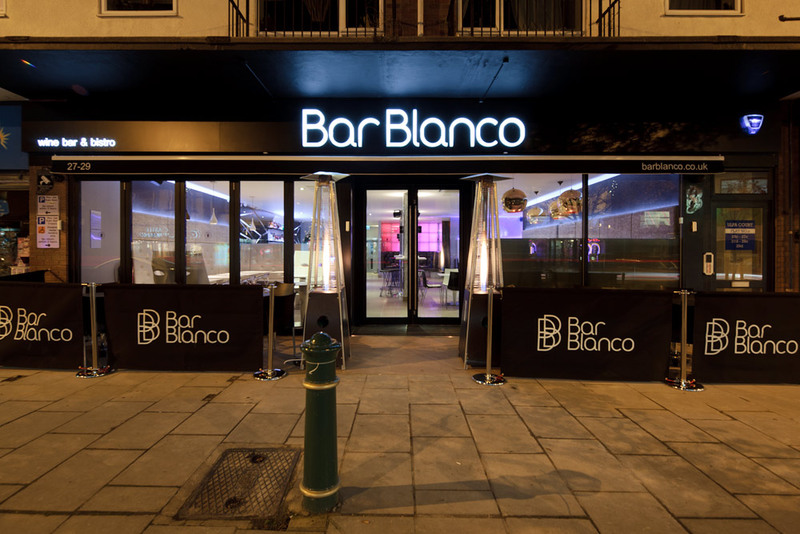 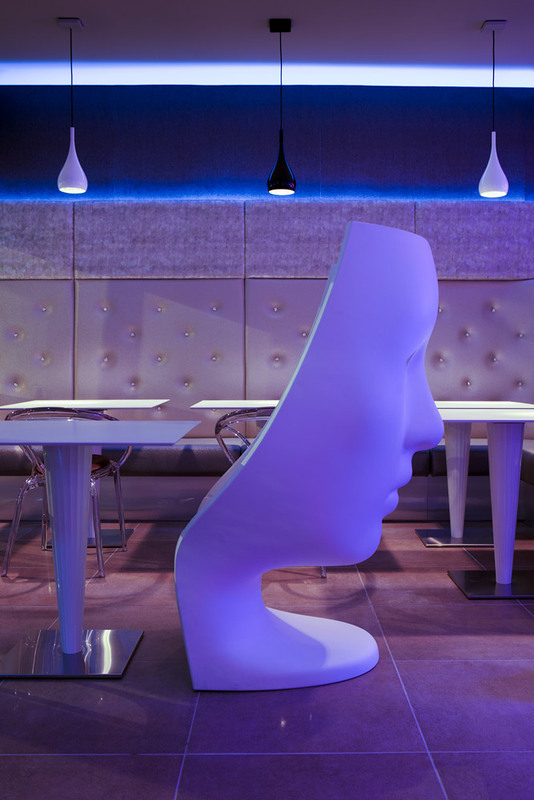 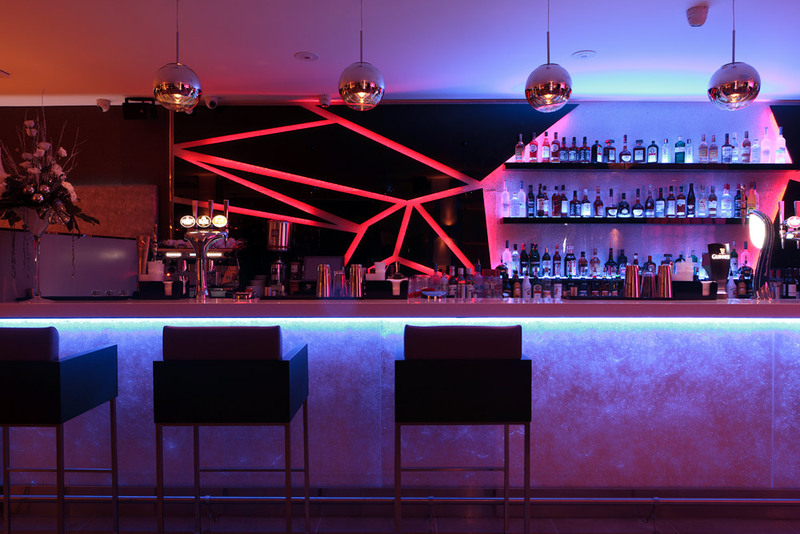 Astounding Interiors were appointed as the Interior designers for Towie Bar Blanco. 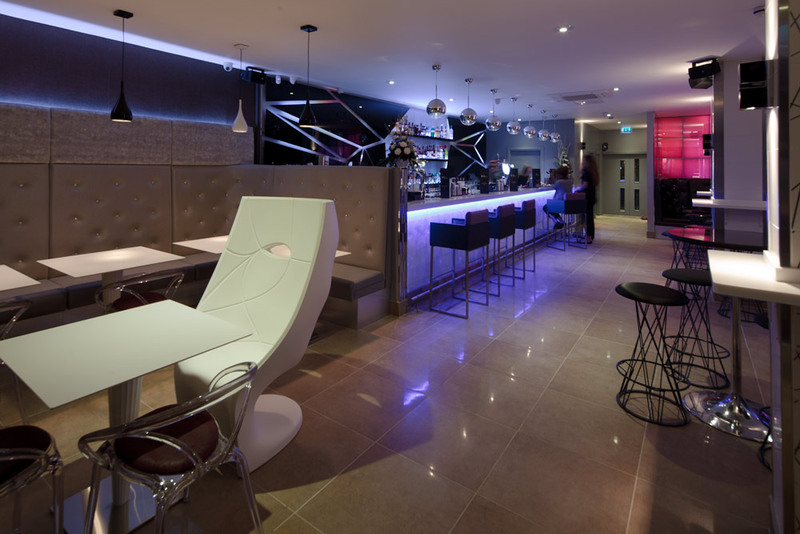 The brief was to design and build Essex’s latest celebrity bar that would double up as coffee shop and Bistro in the daytime. 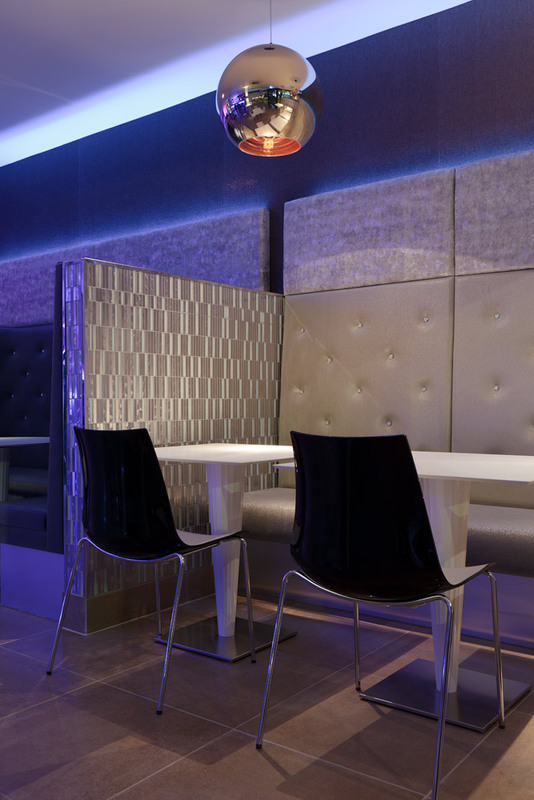 We achieved this in just 10 weeks, from the initial design to finishing the build. 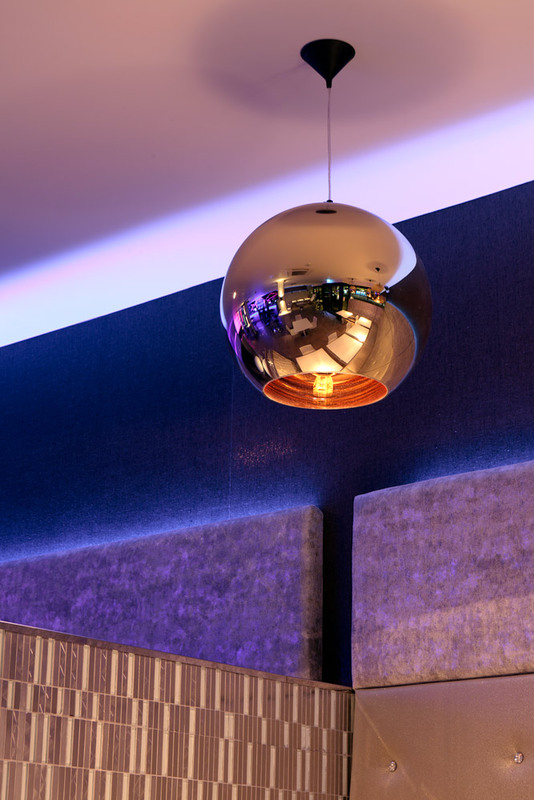 This was accomplished through careful and experienced planning, working closely with our suppliers delivering on time and the contractors being managed so everyone on site fulfilled their tasks to the schedule and did not run over. 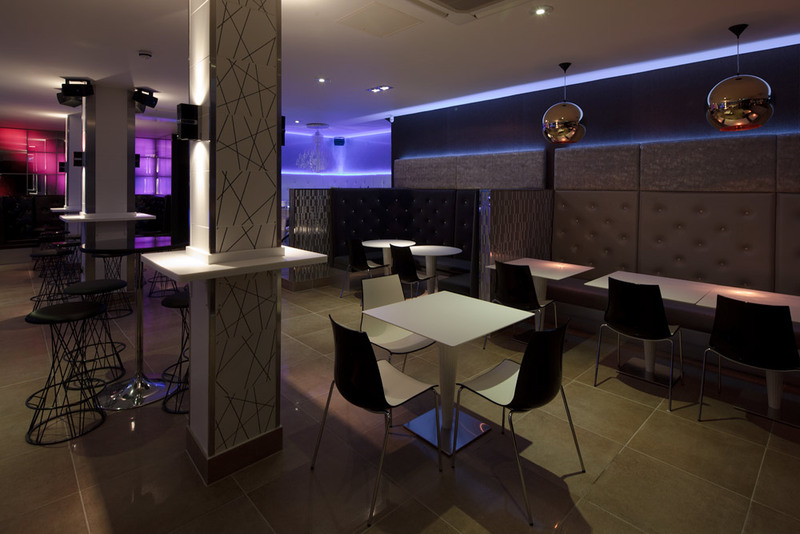 A big concern from the local authority was the noise bleed from the speakers and base bins to the flats above, so we soundproofed all the walls and ceilings to protect against noise pollution. 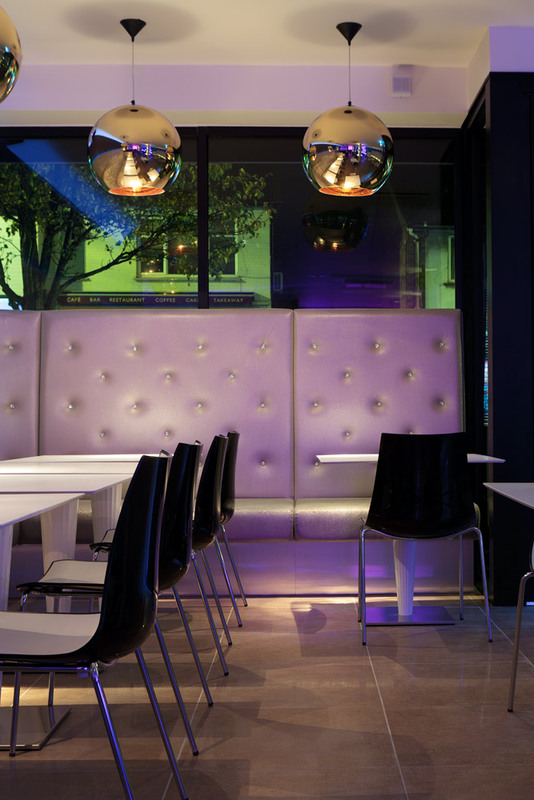 Astounding Interiors used clever design techniques in the design process to soak up the vocal sound and bass including thick padded seatings and also acoustic glass in the shop front window. 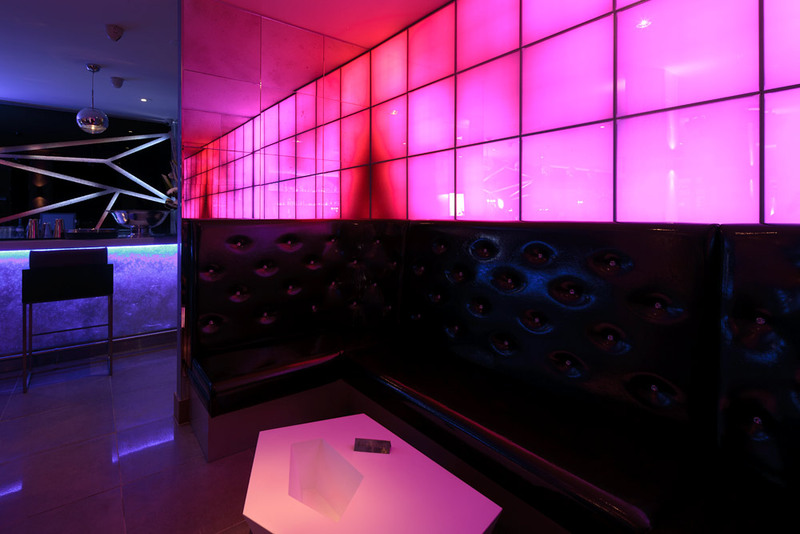 This was a major success with the decibel readings now showing hardly any noise bleed outside the venue. 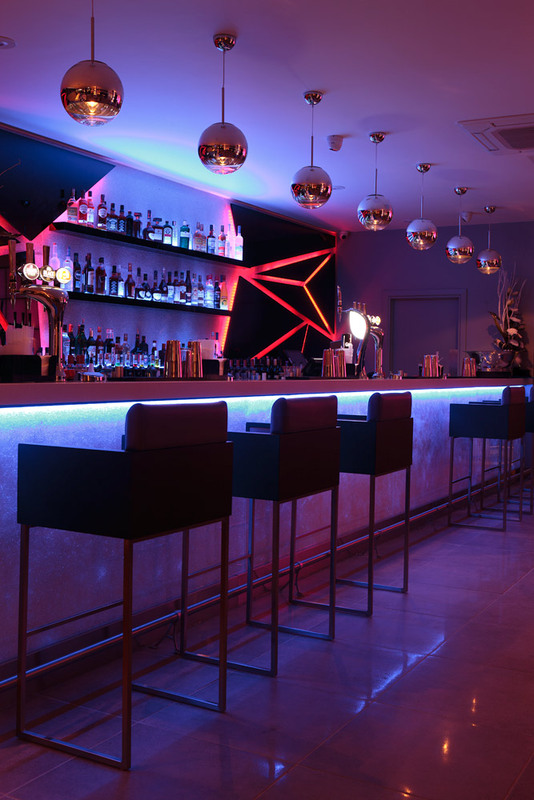 We think the outcome is amazing considering the budget and timescale we had and we are really pleased with the way it looks, which is easily one of the most glamorous bars in Essex. 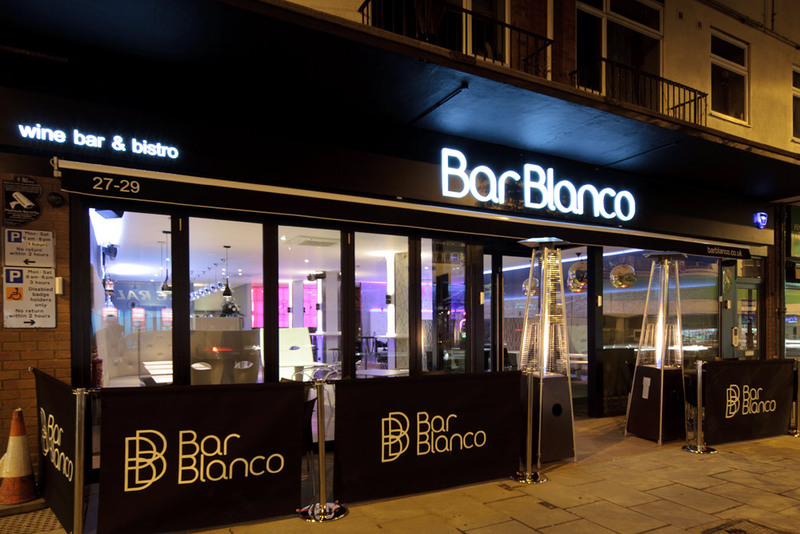 There has been nothing but good feedback from the public since the launch on the 30th November 2012. 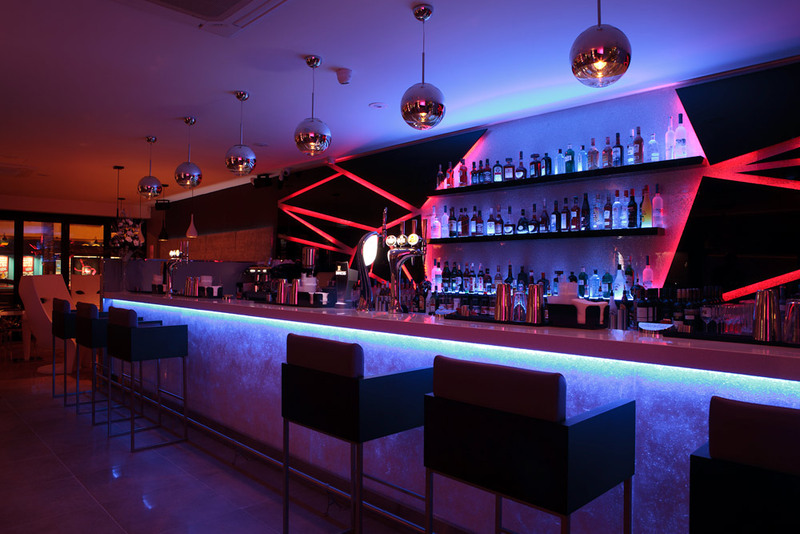 The Bar is also a big hit to the TOWIE followers on screen and off with 30,000 followers on Twitter.